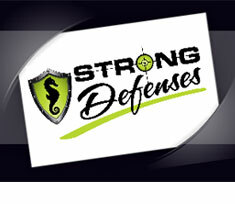 We specialize in self-defense classes, self-defense products, and firearms classes for the whole family! 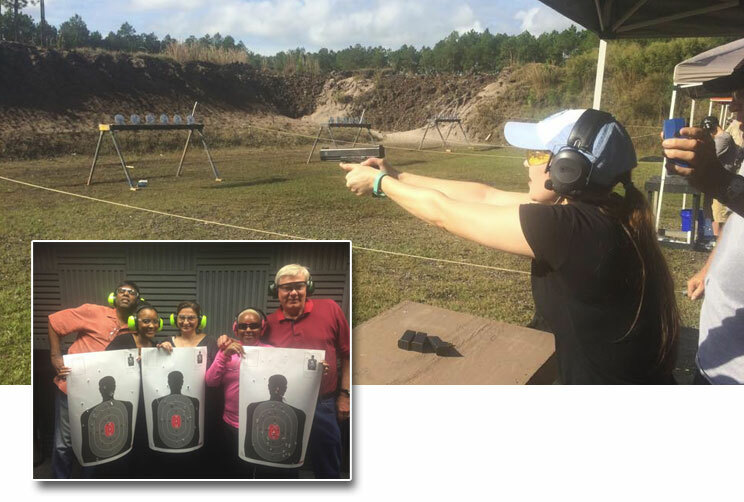 Ladies-only classes are available. Take control of your life.